HOTEL REGISTRATION: Click HERE to enter your arrival/departure dates and book online, or call 1-800-264-1579 and provide block code “RTS” (for Reach the Summit) **NOTE: If you encounter trouble booking online, please call the hotel and tell them you would like to book X nights using code RTS. 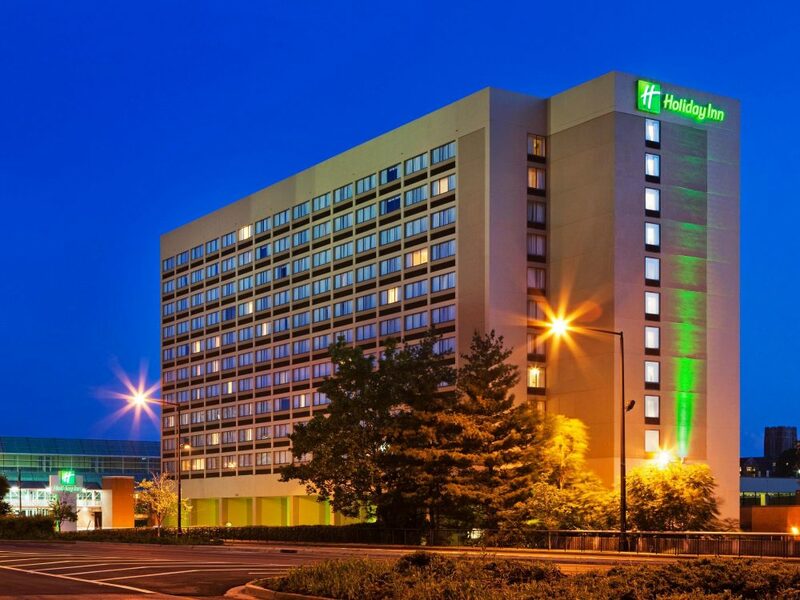 ADDITIONAL HOTEL OPTIONS: Should the Holiday Inn fill, here are several nearby hotels that we recommend. We do NOT have a room block or a special rate at these hotels.